Dianne Wiest played the aunt of Gillian and Sally, named Bridget Owens, but more commonly referred to as Aunt Jet. She is a kind-hearted, sympathetic character, who is always patient and caring toward her nieces. She is presented with the difficult task of telling the two girls about their descent from witches and teaching them how to utilize and harness their powers. She is also a master of telekinesis, pyrokinesis, and spell casting, throughout the film. 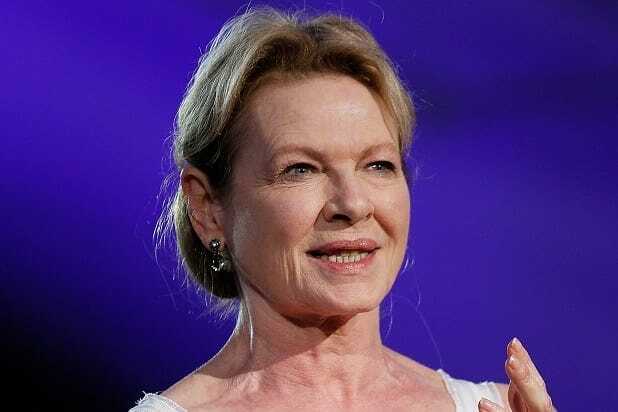 After Practical Magic, Dianne Wiest continued to rule our television screens in films such as drama The Horse Whisperer, animated adventure Robots, sci-fi thriller Passengers, fantasy-comedy The Odd Life of Timothy Green, and comedy Sisters. Dianne also plays the role of Mary in a new crime movie, The Mule, which is in the post-production stage, ready for release in the coming months. She has also played roles in stage productions at Lincoln Center and performed alongside Al Pacino in 2003. 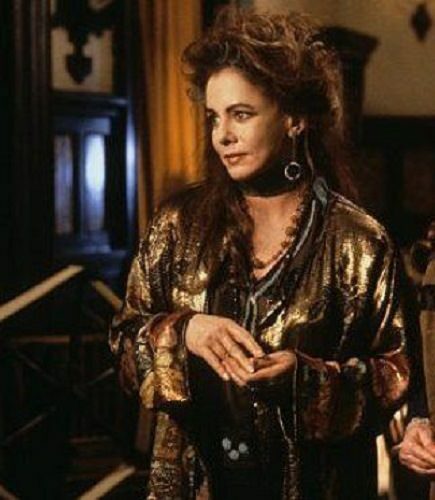 Stockard Channing took on the role of Aunt Jet’s elder sister, Frances Owens. 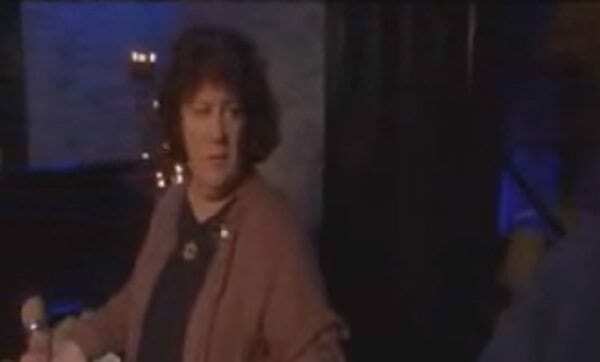 As Gillian and Sally’s other aunt and carer, Aunt Frances also spends the duration of Practical Magic caring for her two nieces and educating them about their heritage and witchcraft. She is a much less compassionate character than that of her sister, Jet, and tends to be more assertive and responsible throughout the film. Similar to Jet, Frances has also used witchcraft and spell casting her entire life. Stockard Channing has appeared in films and on television in over 70 productions, spanning over 40 years, many of which have been since her presence in Practical Magic in 1998. Obviously her most notable role is that of Rizzo in the classic musical film Grease, but she was also narrator in docu-movie Home of the Brave in 2004, Veronica Loy in legal drama series The Good Wife, and Bonnie Kessler in an episode of the comedy web series, Difficult People. Nicole Kidman played one of the protagonists in Practical Magic – Gillian Owens. Gillian is a young woman who grows frustrated with the family’s curse and the negative opinions expressed by the public, toward the family of witches. She leaves the town, promising her sister, Sally, that she will return, and becomes a victim of domestic abuse. She is a charming character who becomes obsessed with love and breaking the family curse. Since appearing in Practical Magic, Nicole Kidman has become quite the Hollywood star. She has played parts in a range of films, including, but most definitely not limited to, romantic musical Moulin Rouge in 2001, romcom Bewitched in 2005, adventure movie The Golden Compass in 2007, thriller The Paperboy in 2012, mystery Before I Go to Sleep in 2014 and coming-of-age flick Boy Erased in 2018. She currently has two films in the post-production stage; superhero flick Aquaman, and The Goldfinch, adapted from the book of the same name. At the beginning of Practical Magic, Gillian and Sally are young children. 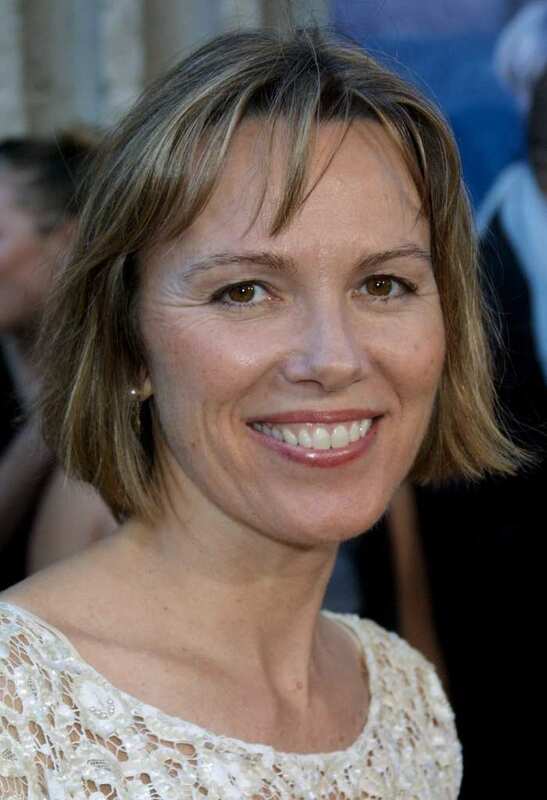 Lora Anne Criswell played Nicole Kidman’s young counterpart of Gillian. She takes on this character at the start of the film when the two sisters are first placed into the care of Aunt Jet and Aunt Frances. Lora’s part in the movie finds her growing up with her eccentric aunts, where she eats candy and drinks soda for breakfast, before her and her sister first discover their family are witches who carry the fatal curse. 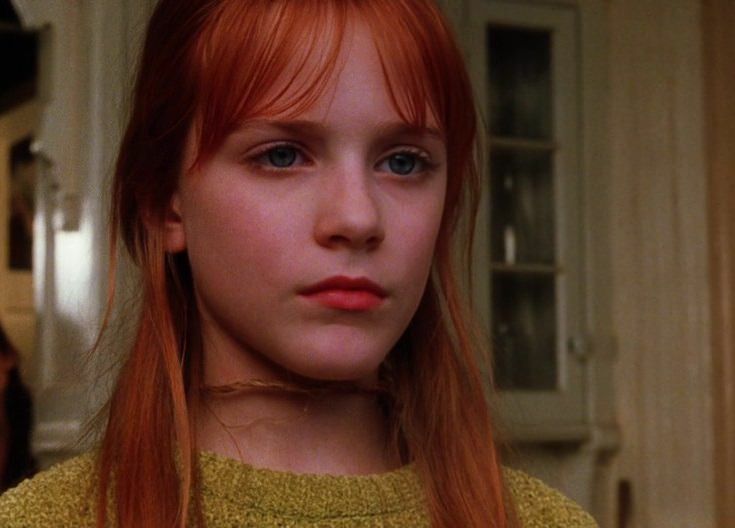 In 2001, just three years after the release of Practical Magic, Lora appeared in Mockingbird Don’t Sing – a film based on a true story, following the life of a young girl who had been horrendously abused. However, since this appearance, Lora seems to have ended her acting career, with no records of any further roles. 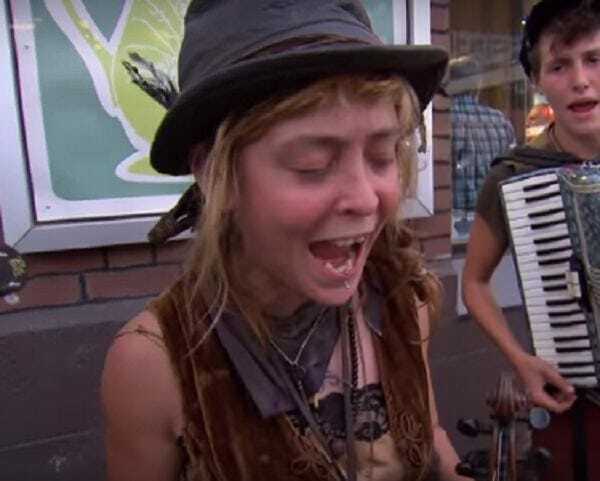 She has turned her hand to music instead, singing and playing the violin for an alternative folk band, Rail Yard Ghosts. Lucinda played the role of Sara, a woman in the town. Most of the public either fear or despise the Owens family for their abnormal use of witchcraft and spell casting. They do not accept the family of witches, causing Sally to later resent magic. Lucinda’s character is one of many townspeople who initially fears the family, but later learns to accept the witches, and eventually answers Sally’s call for help when she is in need. Lucinda has continued to successfully perform parts in popular movies from crime thriller S.W.A.T. in 2003 to horror Rogue River in 2010, and most recently mystery drama We Don’t Belong Here in 2017. Whilst Lucinda Jenney hasn’t grasped the fame that Practical Magic stars Nicole Kidman and Sandra Bullock have, she has continued to appear on the nation’s screens. Her latest project, the horror “3 From Hell” is due for release in 2019. 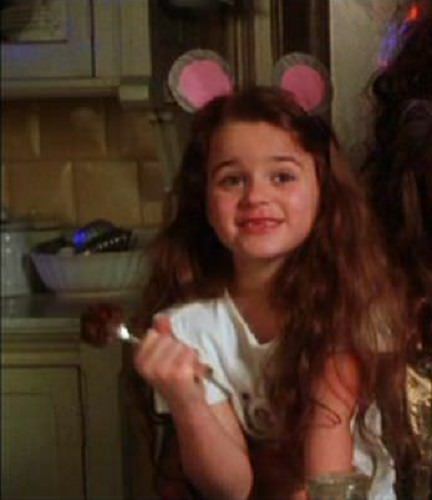 Caprice Benedetti played Maria Owens in Practical Magic. Maria Owens is right at the very start of the line of Owens witch descendants. She is also the creator of the family curse, which dooms every man who falls in love with an Owens woman. 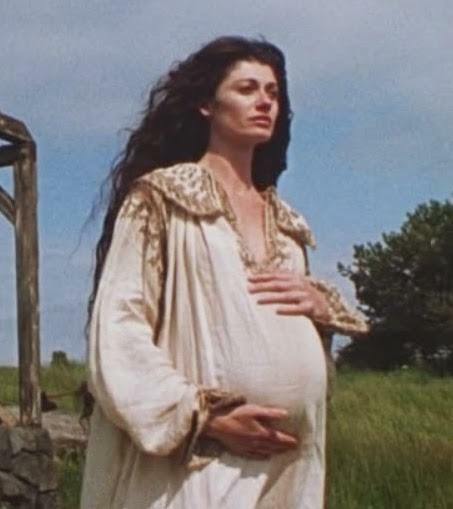 Maria almost loses her life in the film, due to her use of witchcraft in an unforgiving and unaccepting community, along with her extramarital affairs. However, she manages to avoid this extreme punishment and instead finds herself exiled. Much like the career of Lucinda Jenney since Practical Magic was released, Caprice Benedetti has continually shown up in films and television shows, but not quite to the same level as her castmates, Nicole and Sandra. She has been famously known in parts in romcom Hitch in 2005, crime series Law & Order: Criminal Intent in 2001 and 2007, an episode of teen drama Gossip Girl in 2012.. She is also set to play a character simply called “The Movie Star” in the upcoming sci-fi demo film, Liquid Red. Margo was cast to play the part of Linda Bennett in the film. Linda is only a minor part in Practical Magic, but still contributes greatly. As with Sara, played by Lucinda Jenney, Linda is a town woman who responds to Sally’s cry for help, despite undoubtedly not trusting, or welcoming, her family initially. Linda then helps the family, along with others from the public, to save Gillian. 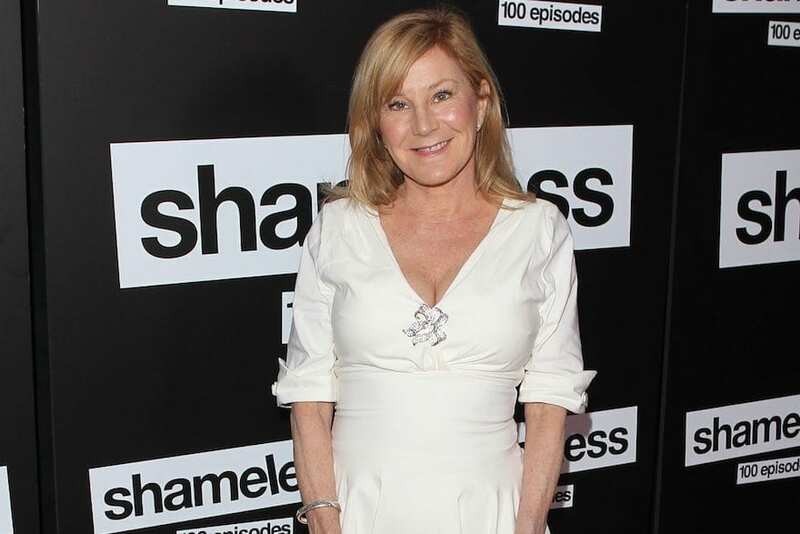 Margo has become a huge name in the film industry, bagging herself nominations for Emmy Awards galore, and won awards for Critics’ Choice Television and a Primetime Emmy, to name a few of her achievements. She has been in films like dramas Secretariat and Million Dollar Baby, kids films Hannah Montana: The Movie and Cars 3, romance Mother’s Day, and comedy Rocket Science – appealing to an enormous audience. 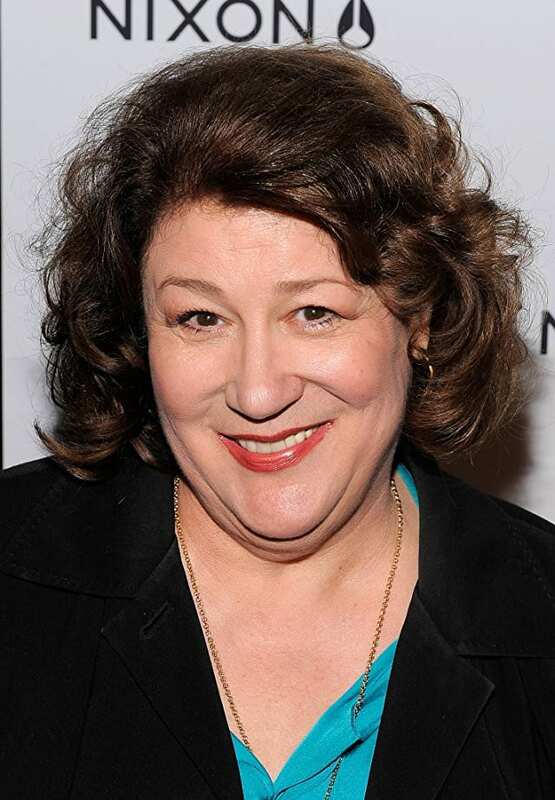 This is not to mention her continuous roles in TV shows such as comedy BoJack Horseman and crime drama The Americans. She’s one busy lady! Chloe Webb was signed up to play a character named Carla in Practical Magic. Carla was only a minor role during the film, but did make some appearances throughout. She was Sally’s friend and worked in her shop, where she helped Sally stock shelves and served customers. Her character ultimately played no significant role in the movie. She was one of the few townspeople who was not afraid of the Owens family, nor hated them, because of their witchcraft and deviation from society. 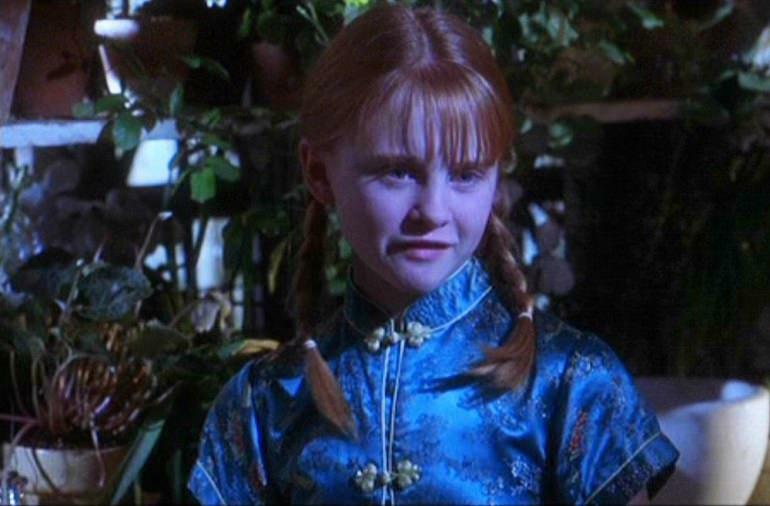 Although Chloe’s character had very little impact in Practical Magic, she has since made her claim to fame. She has been best known, following the film, for playing Trudy in comedy series Two and a Half Men and Monica Gallagher in drama show Shameless. She played Monica over nine episodes from 2011 until 2016. This character earned her a nomination for Critics’ Choice Television Award for Best Guest Performer in a Drama Series due to her complicated and heart-wrenching story. 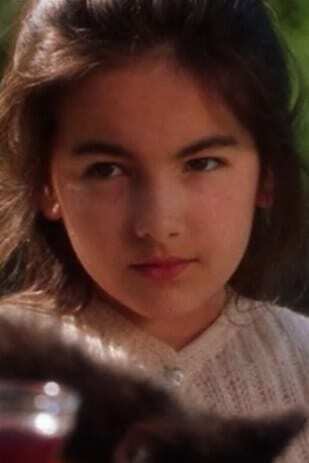 Camilla Belle acted as the character of young Sally Owens. Sally is Gillian’s older sister, and along with Lora Anne Criswell as a young Gillian, plays Sally as a child. Sally and her sister find it difficult to believe their aunts about being witches and struggle to come to terms with it. 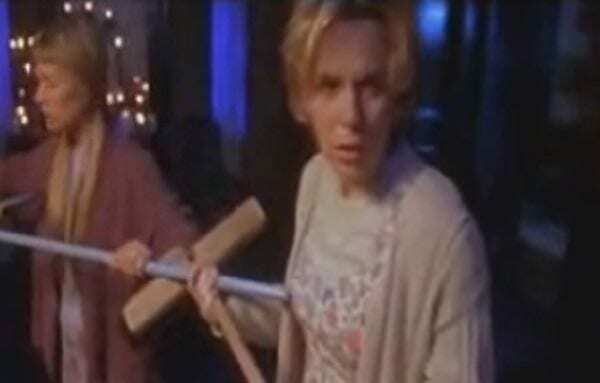 The two girls are close throughout the movie and are always there to support each other, prompting Sally to devote her efforts to rescuing Gillian. Camilla Belle has had limited appearances on-screen since Practical Magic, but has remained in the limelight regardless. She has played parts in cartoon series The Wild Thornberrys, along with small parts in movies such as Walker, Texas Ranger, When a Stranger Calls, and Diablo. However, she found herself at the height of controversy during her short-lived relationship with Joe Jonas in 2008 and 2009, causing rumors that the song Better Than Revenge, by Taylor Swift – Joe’s very recent ex – was about Camilla. This was at the same time that the pair had a bit of a run-in on Twitter. During the film, Sally has a younger daughter who resides with her and her aunts. This girl, named Antonia Owens, is portrayed by Alexandra Artrip. Although she does not play a significant role in Practical Magic, she is still present throughout. She is never shown to have any specific qualities or considerable talents. Her primary role in the film is having simple conversations with some other characters, such as investigator, Gary Hallett, when he shows up at the Owens’ family home. Alexandra Artrip also appeared in crime series Walker, Texas Ranger in 1993, as well as supernatural series Touched by an Angel in 1994, but seems to have fallen off the grid since playing Antonia in Practical Magic in 1998. She is now only seen by her Instagram and works at City Paper Company in Oklahoma City. 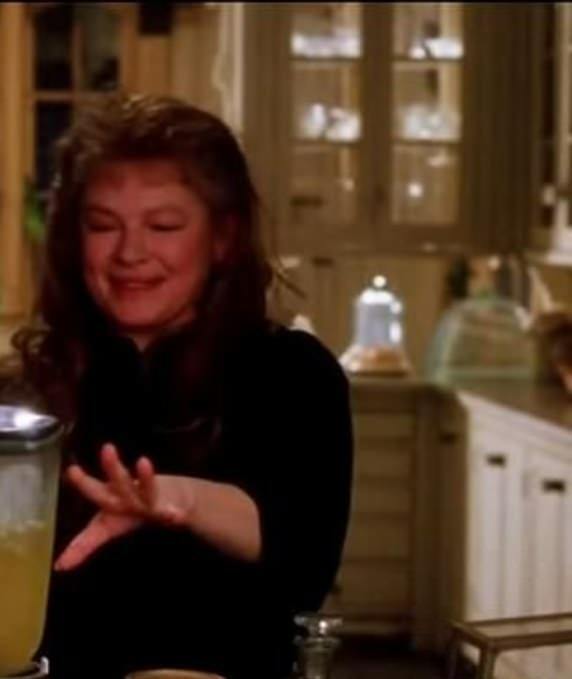 We’re not too sure why her acting career didn’t take off, but then again, Practical Magic’s poor reviews and ratings may serve to provide an answer. Sandra played another of the protagonists in Practical Magic. Her character is Sally Owens who becomes widowed, thanks to the family curse. Before she is reduced to a widower, she lives a merry life with her husband and two children. The curse causes a tragic accident whereby she loses her husband, forcing her and her children to move back in with their aunts. She later goes on to play the main role in saving her sister from her abuser and ex-boyfriend. Sandra Bullock has transformed into an incredibly famous actress, starring in a hoard of fan-favorite big-screen films. Her most recent appearance was in the crime action Ocean’s 8, a movie with incredible ratings and popularity, alongside Rihanna, Anne Hathaway, and many other big Hollywood names. Prior to Ocean’s 8, she played Dr. Ryan Stone in sci-fi flick Gravity, Gracie Hart in the Miss Congeniality comedy films, and Scarlet Overkill’s voice in the popular animated children’s film, Minions – to mention just a few! Evan Rachel Wood performed as Kylie during the film. Kylie Owens is Sally’s eldest daughter who lives with her mother, sister, and great-aunts after the calamitous passing of her father. She resembles her aunt, Gillian, in both appearance and mannerisms. She, much like her aunt, is a much more gentle and charismatic character than her mother, Sally. Kylie, like her sister Antonia, is a relatively minor role in the film, but is still seen frequently throughout. Evan Rachel Wood has a long list of appearances to her name and continues to win fans’ hearts all over the world. Besides films, Evan recently got engaged and formed a musical duo with her fiancé. She has garnered multiple awards and nominations, proving her fame and popularity. 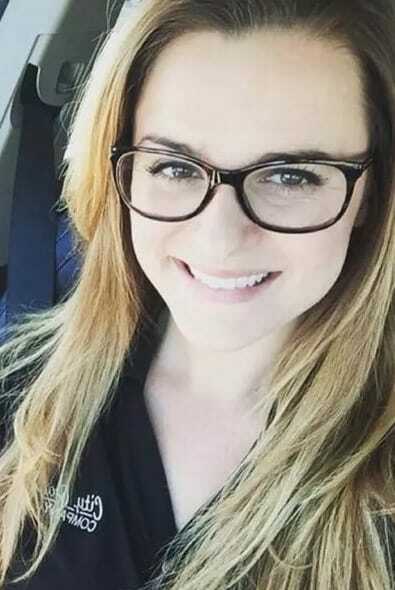 She has most famously played Lucy Carrigan (Lucy in the Sky with Diamonds) in the musical movie Across The Universe, Sophie-Anne Leclerq in crime series True Blood, and plays the main role of Dolores Abernathy in the insanely popular sci-fi television series, Westworld, from 2016 until present.